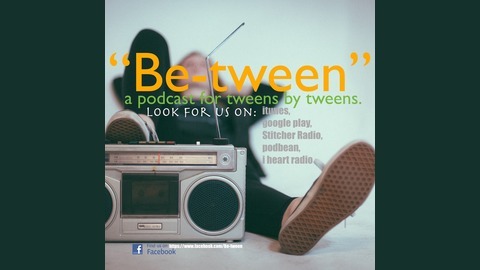 Welcome to “BE-TWEEN” A Social Media Home for Preteens. Created by preteens for preteens! Are you like us, not a kid-so-much but not yet a teenager either. Just somewhere in-between. Leaving you feeling like you are on the outside looking in. It can be lonely and a little scary - we know! But it doesn’t have to be. 1 Timothy 4:12 says so! This podcast was made just for you. Now you have a place of your own. 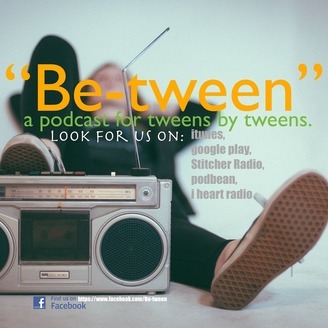 Stop hiding and start finding who you are in that crazy place in BE-TWEEN! "We are your hosts Anne-Alida and Aj." Listen now to OUR NEWEST Episode "Finding our calling and mapping our future." "Why does growing up have to be so stressful??" This episode we are talking about Finding our calling and mapping our future.. Louis Hay once said, “Our longing is our calling.” She also said, "We create our lives every day. Each of us has unique talents and abilities.” If you feel stressed out about what the future holds, this episode is for you…we want to challenge you to look at life differently.